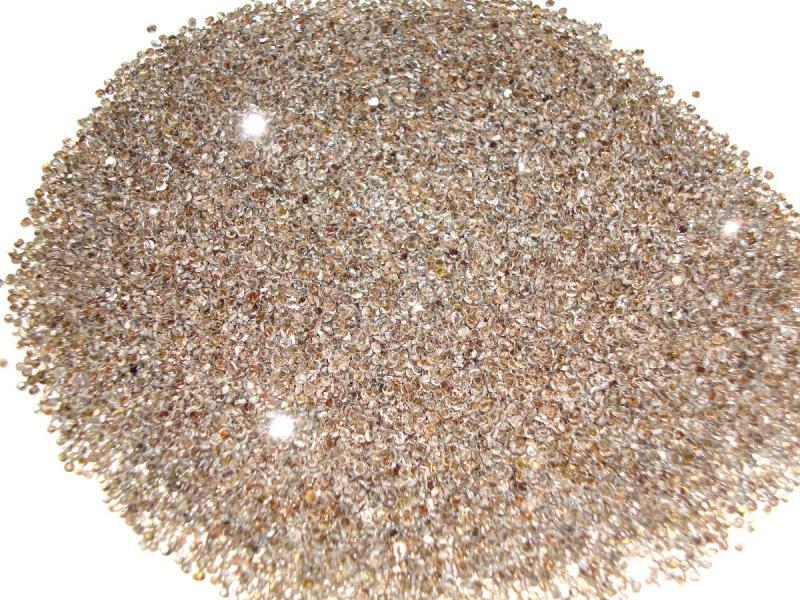 We are Maufacturer's & Exporter's of Indian Rose Cut Diamonds called ( Chakri Diamonds Aso ), We manufacturing various type of rose cut diamonds 1mm to 10Ct. 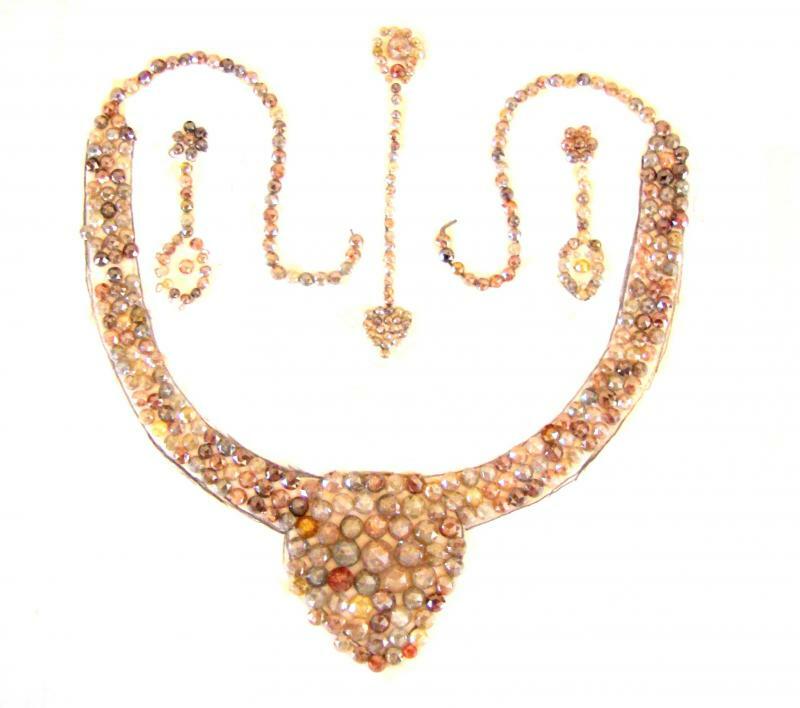 carats sizes ( Fancy Color) in variety of shapes rose cut diamonds from India. heart shape rose cut diamond, pear shape rose cut diamond, trillion rose cut diamond, heart rose cut diamond, oval rose cut diamond, round rose cut diamond manufacturer. 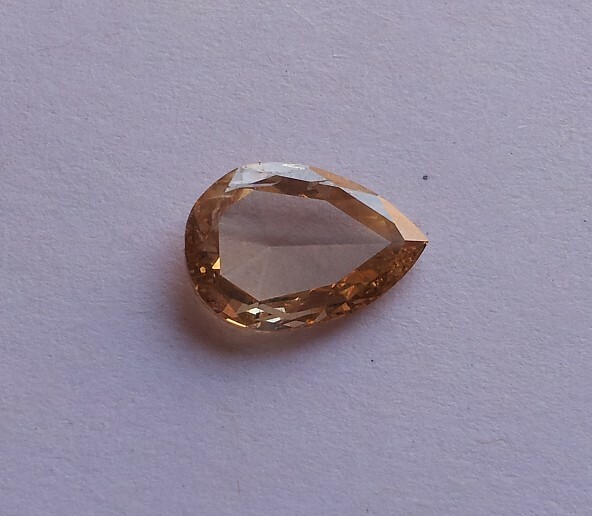 2.00CT pear shape Brown rose cut diamond. fncy colored rose cut diamonds. 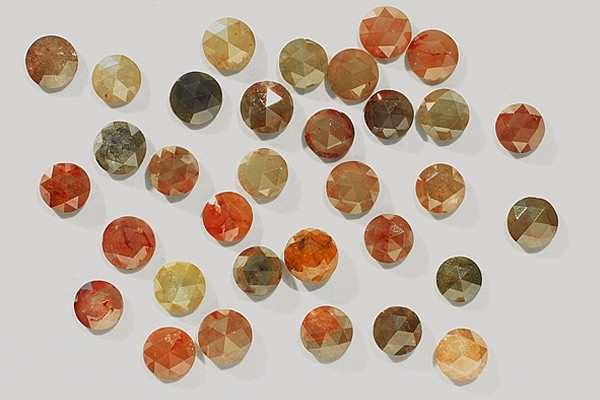 OpeQ Colored Rose Cut Diamonds, Round Shape's. White Clean Rose Cut Diamond, Fancy Shape's VS Clarity fancy shapes rose cut diamonds F-G VS. 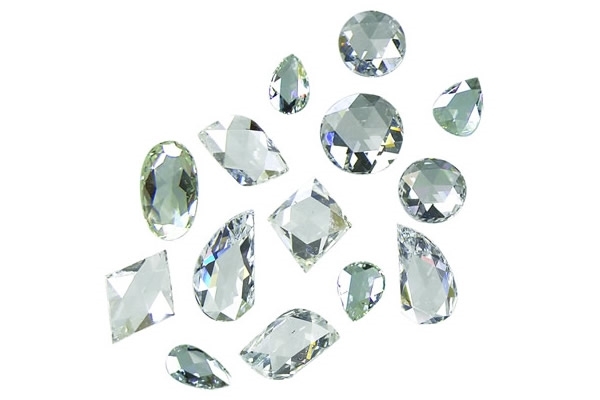 If you are looking high quality rose cut diamonds, we cutting & polishing VVS-VS Clarity , F-G Color, Round, Oval, Pear & Trillion cut rose cut diamonds. rose cut diamond jewelry earring. Single Cut Diamond Earring with Gold. 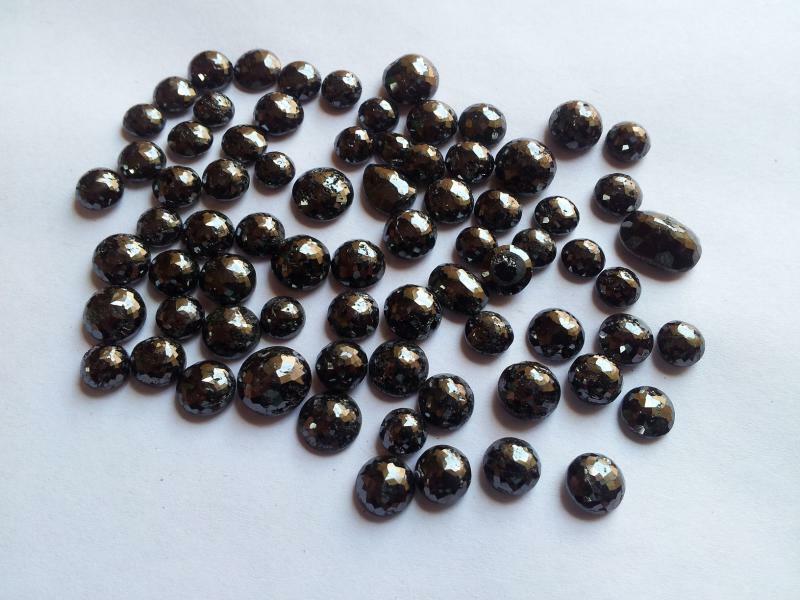 pique rose cut diamond ( dark brown rose cut diamond 1mm size. 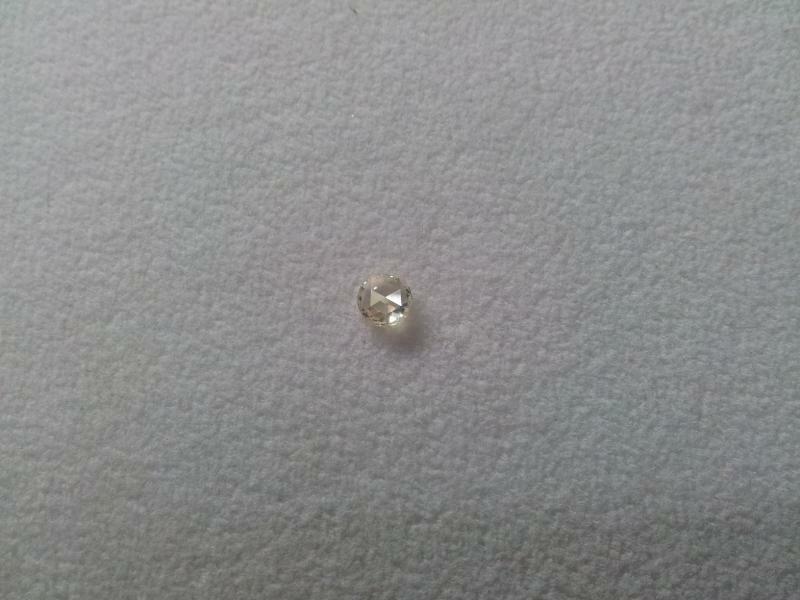 4.9mm white rose cut diamond, round shape, G SI1 quality.